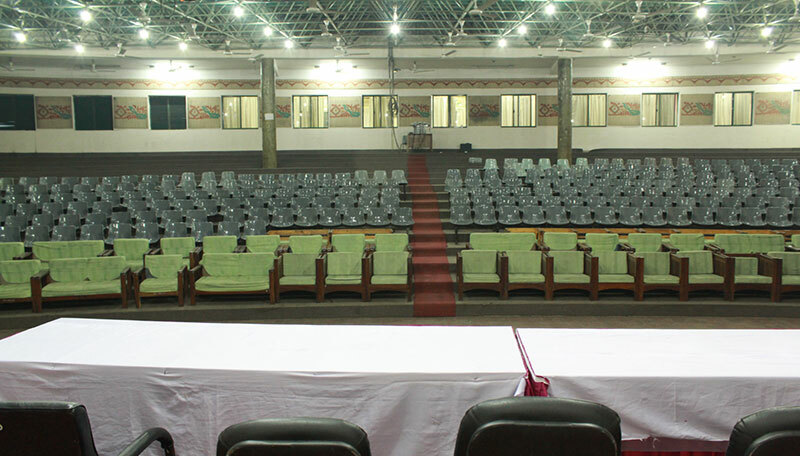 PHA building was built in Gonoshasthaya Kendra Campus in 2000 to host 1,500 representatives from 94 countries of all continents to participate in a global health conference. It was the first Global Health Conference named ’People’s Health Assembly’ (PHA) held in 3-10 December, 2000. 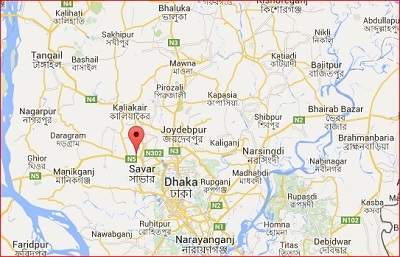 Dhaka city is only 35 Km far from PHA venue, Savar. One well decorated spacious registration room capable to register at least in 5 desks. Just beside it another spacious display room if anybody wants to display their products. Designed & Developed by: Worldgaon (Pvt.) Ltd.